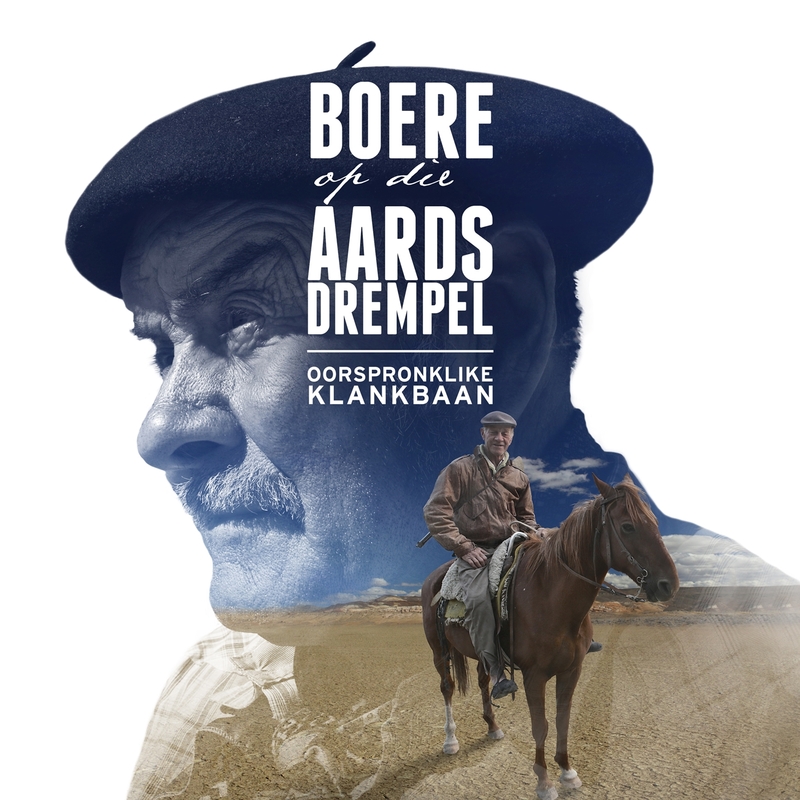 We are super excited to announce that the original soundtrack we composed for the award-winning documentary feature film, The Boers at the End of the World / Boere op die Aardsdrempel is now available in most digital music stores, as well as streaming services. The film is also available to purchase on DVD. Find out how.